Is your dog having some bratty behaviors like: counter surfing, jumping, crate antics, pulling on the leash, chewing, nipping, over-excited energy, and the like? Is your dog great, but is starting to learn some bad habits and want to curb it before it gets out of hand? Our K9 League Dog Obedience Training 1-on-1 works because we focus on your dog’s state of mind, not just their obedience problems. In other words, we are much more concerned with helping you create a happy, healthy, balanced dog than creating a dog that just simply knows a few obedience commands. Most issues that you see in your dog are just side effects of the real problem: lack of manners, lack of attention span, or is just simply not getting the structure and rules they need. So we will empower you with not just the know how, but the structure and boundaries to help strengthen you and your dog’s relationship. We will teach you how you can have the loving, devoted dog you were dreaming of! At K9 League, we are completely results oriented and dedicated to giving you the best Dog Training available, 100% of the time. Many of our clients have tried other trainers and found themselves frustrated at the lack of results. So we decided to change the standard! 1-on-1 Dog Obedience Training Lessons go beyond the traditional Dog Training, in the fact that instead of offering a “lesson package” – where you are limited by a set number of lessons, we work with you and your dog to achieve the results you are looking for, whether we get there in 3 lessons or in 7. This gives you and your dog the peace of mind and opportunity to learn at YOUR optimal pace, and let’s you focus on learning, not how many lessons you have left. What are some advantages to 1-on-1 lessons? You and your dog work and learn together so you can enjoy each other’s company. 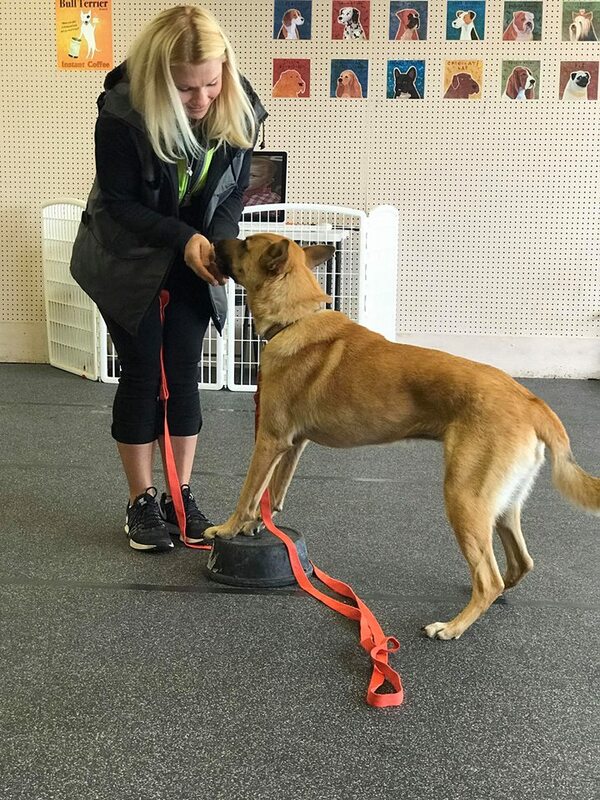 Unlike the typical Dog Training Classes (where there are several dogs and very few trainers) you have our undivided attention for the entire lesson, which means that both you and your dog can progress fairly quickly: The more 1-on-1 attention you and your dog are getting, the more you will learn! Lessons are scheduled at booking, so you can plan your time ahead! You receive complimentary email & Facebook support between lessons if you have any questions or problems! 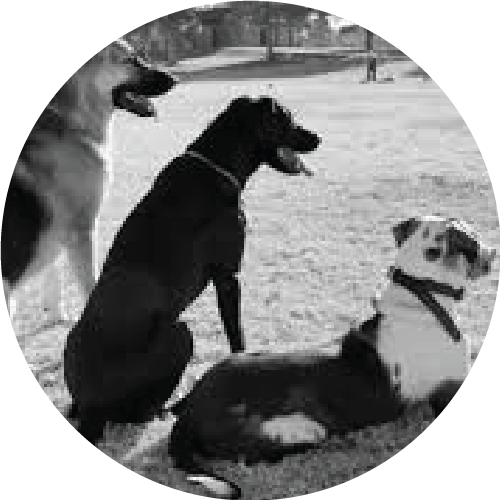 Hands on Dog Training Lessons with an experienced, certified professional trainers. Are 1-on-1 Lessons right for me? 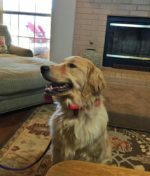 Many people who fit this program have a dog that they feel okay with, but they just want to make sure they are doing everything right, or have a dog that isn’t dealing with major behavioral issues and really just needs a bit of a tune up. Private Lessons will require your participation. You must be willing to dedicate time to training your dog! Training Tip – Regardless of what the training is, you will need to follow through with the work so that your dog continues to improve his behaviors, so pick whichever type of training you will actually do!